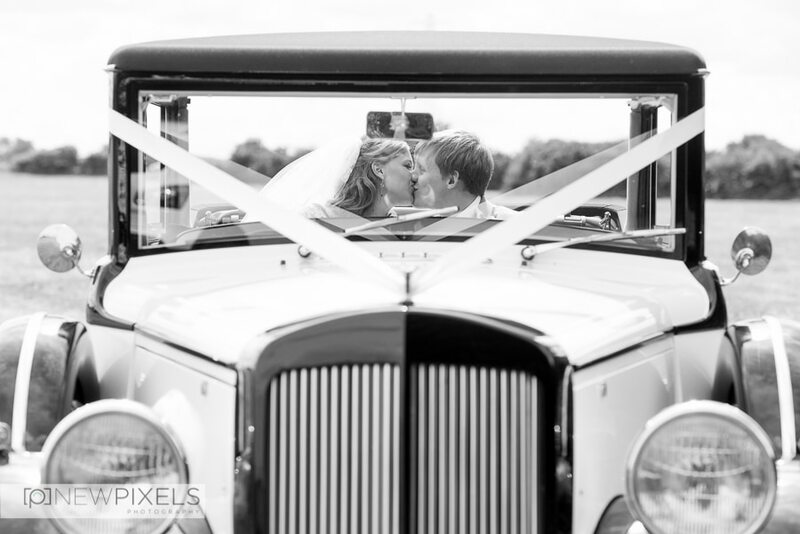 Welcome to the New Pixels photographers gallery where you can see more examples of our work. 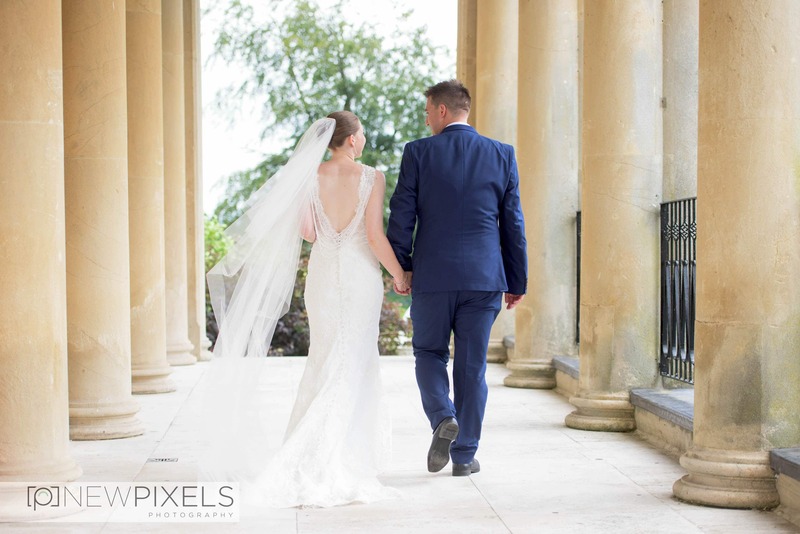 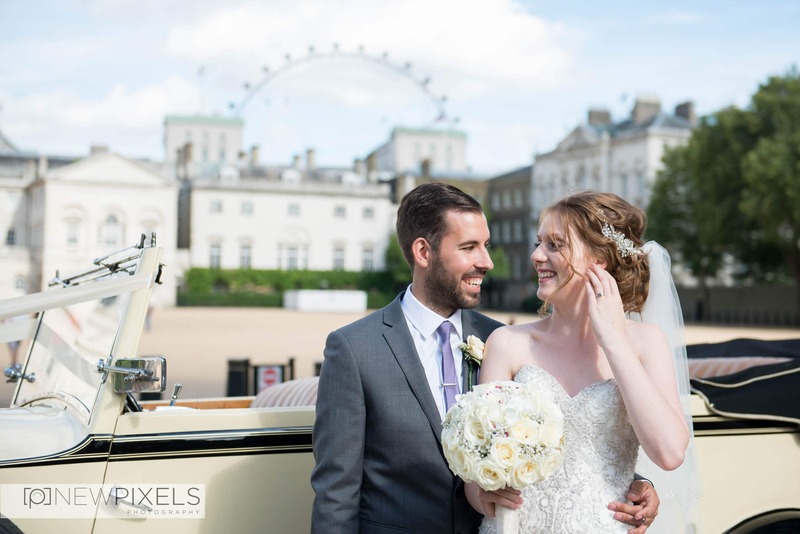 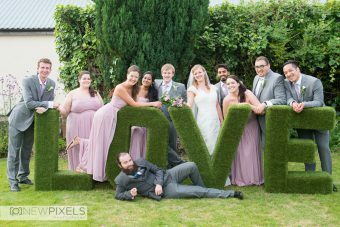 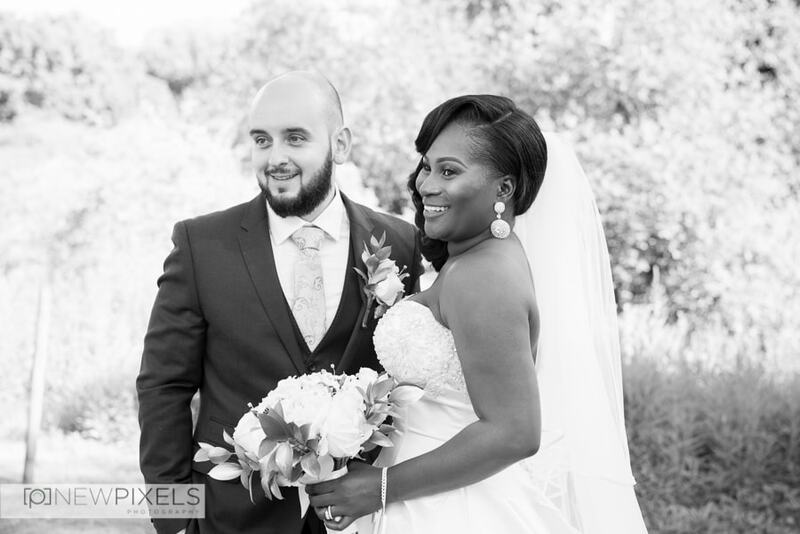 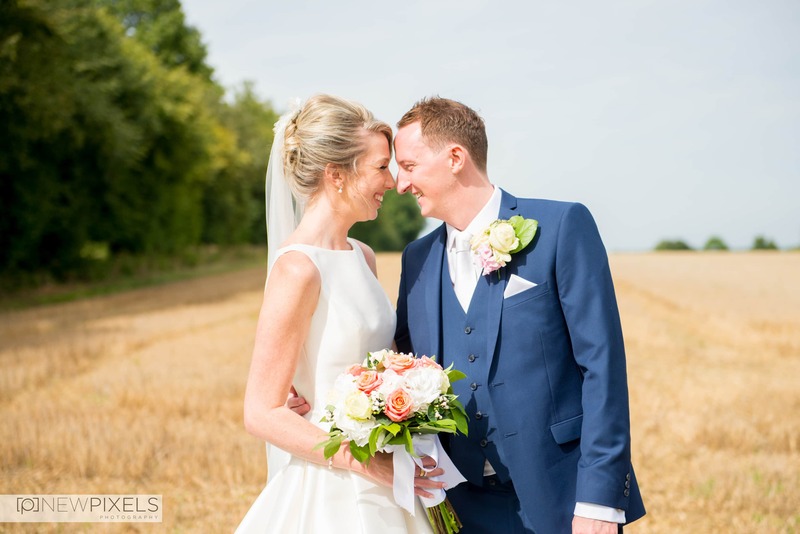 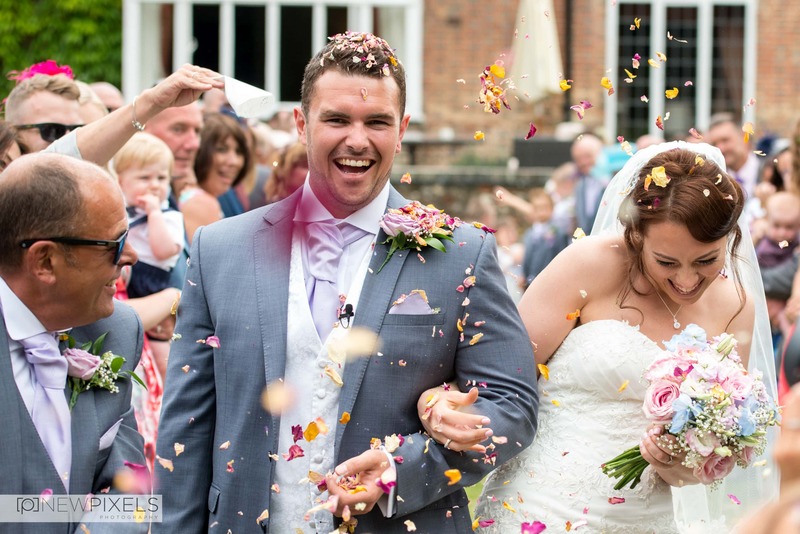 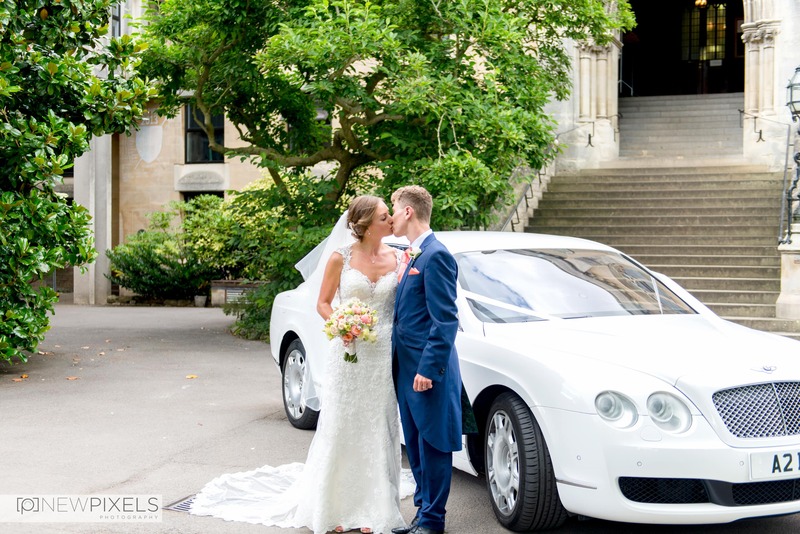 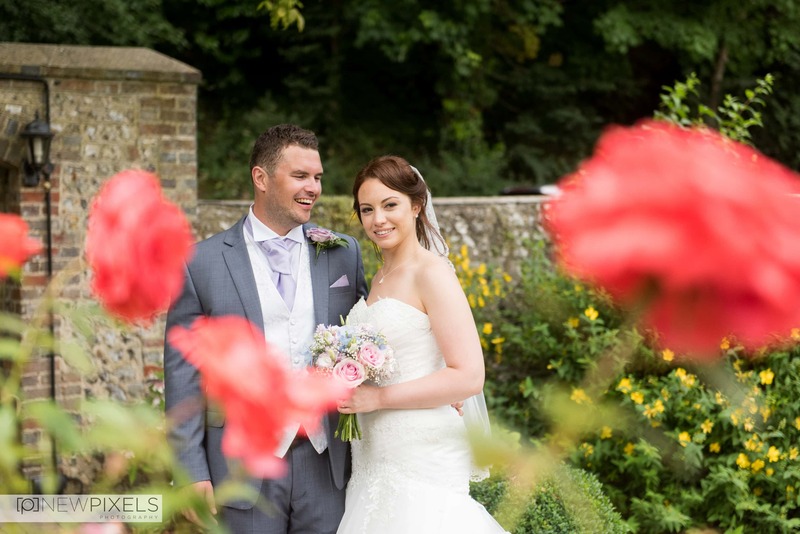 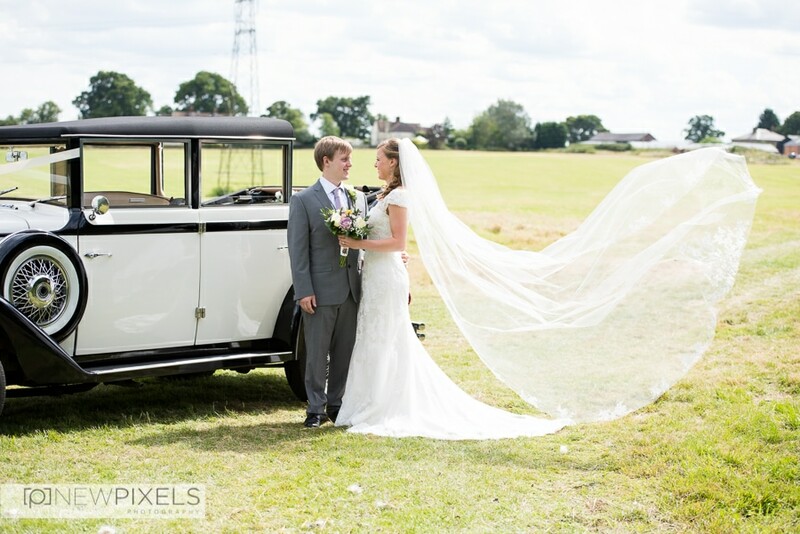 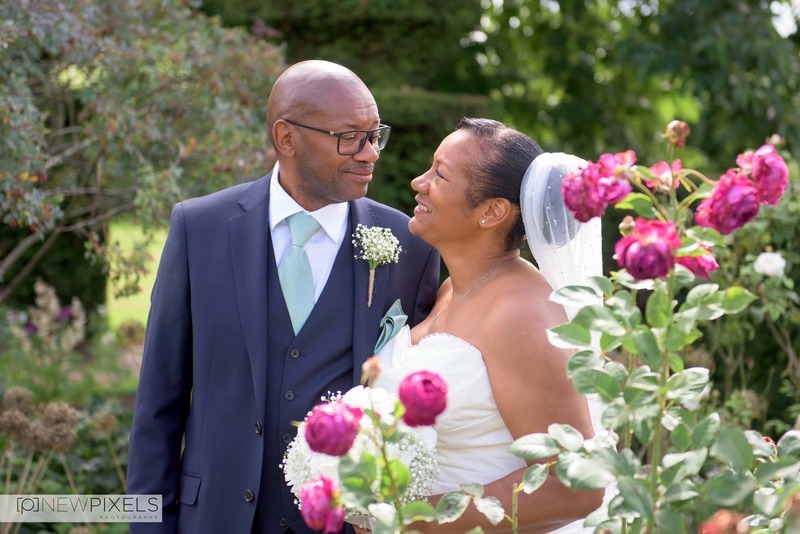 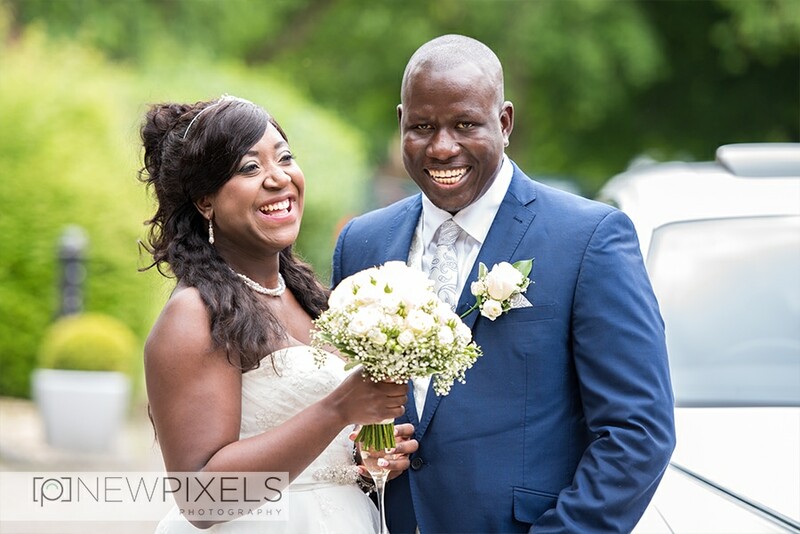 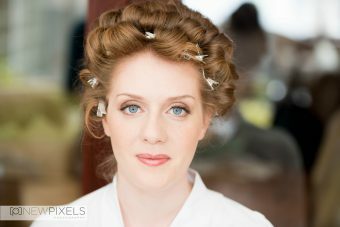 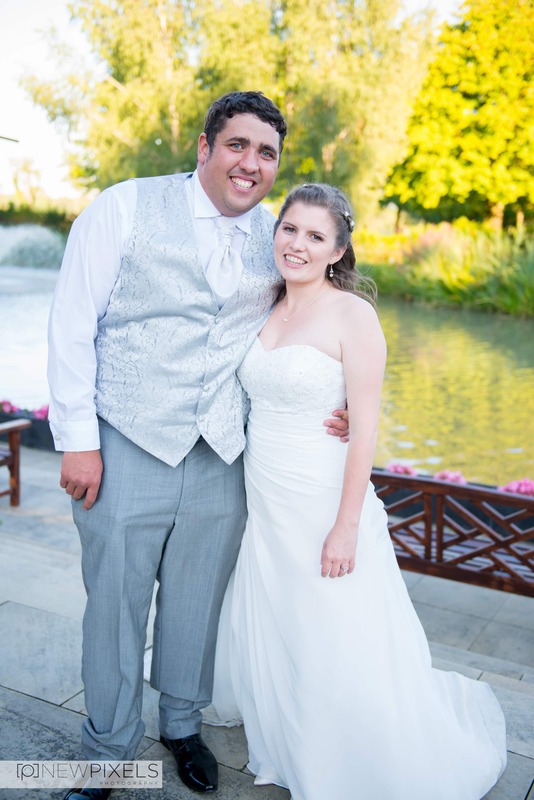 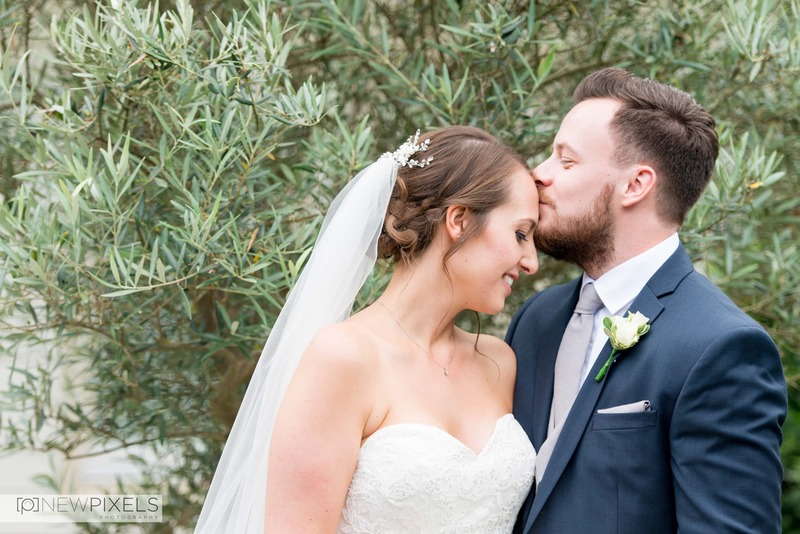 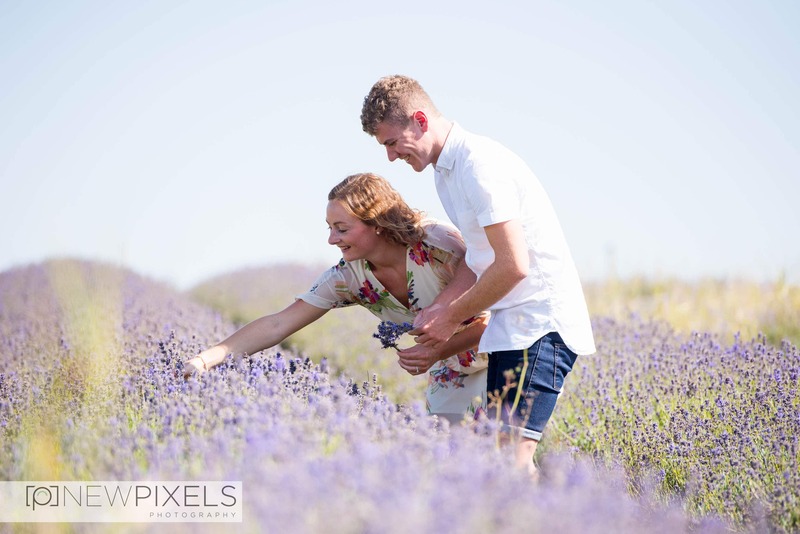 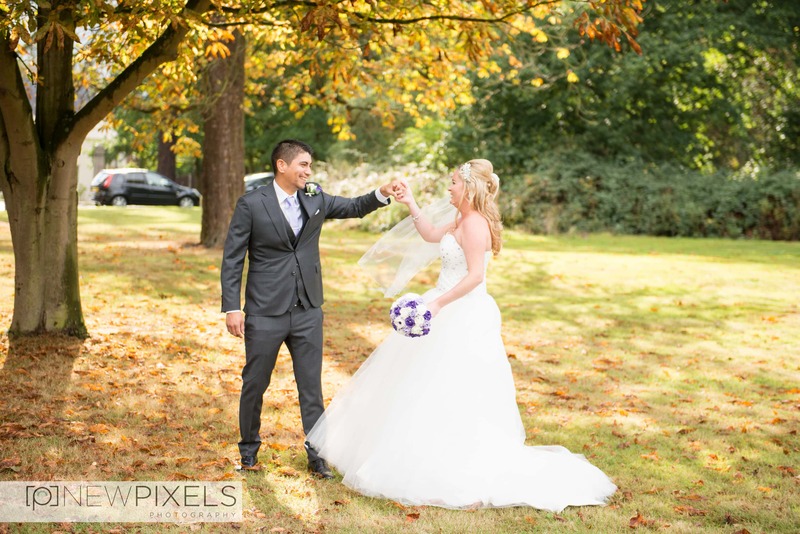 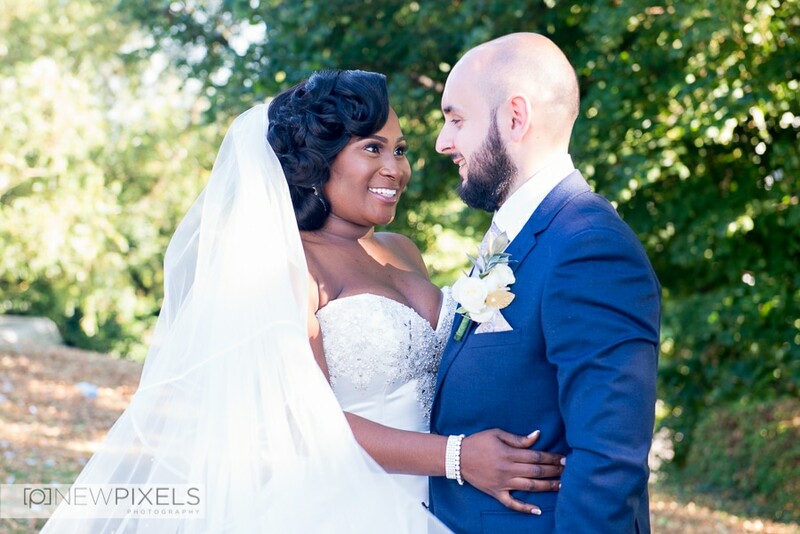 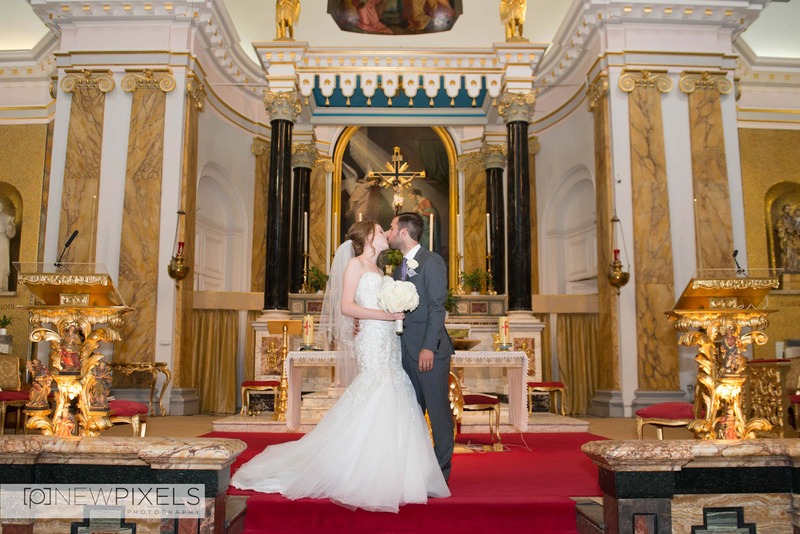 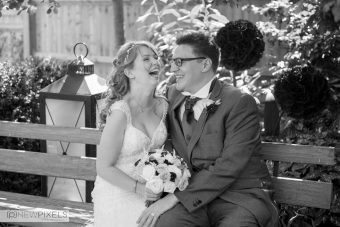 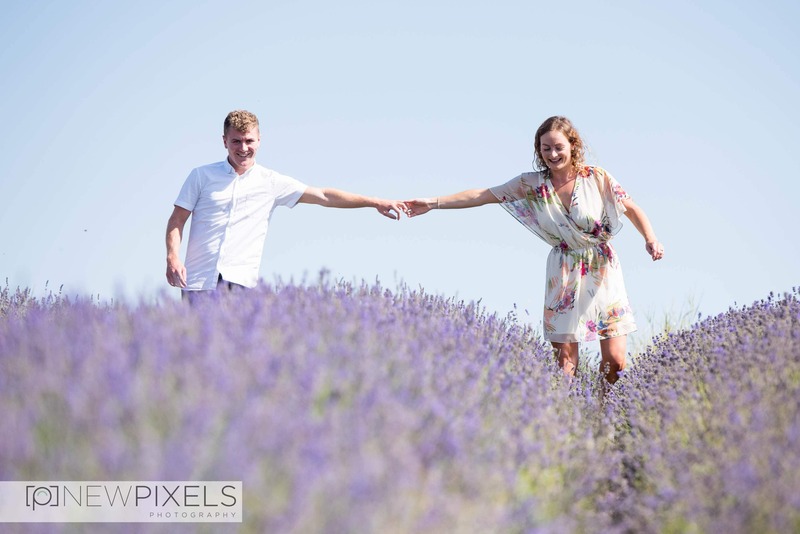 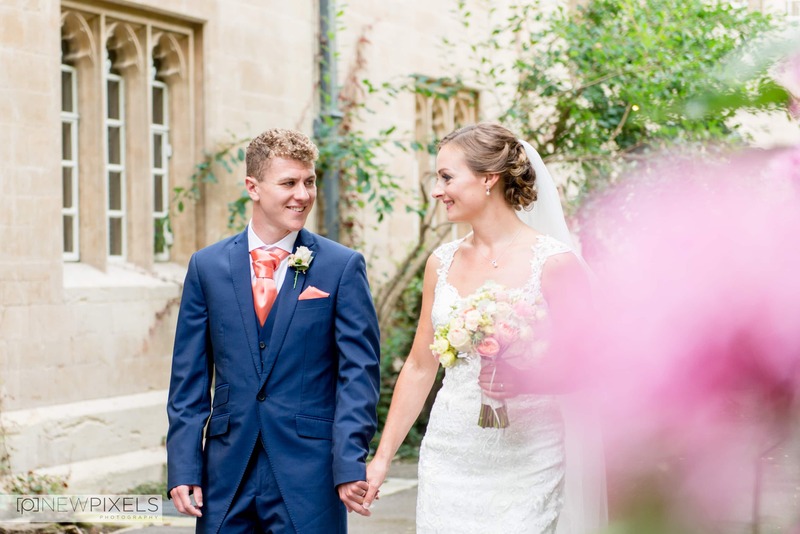 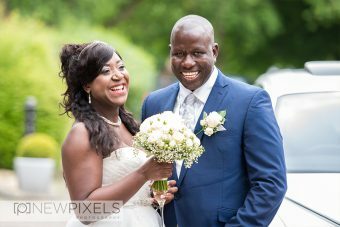 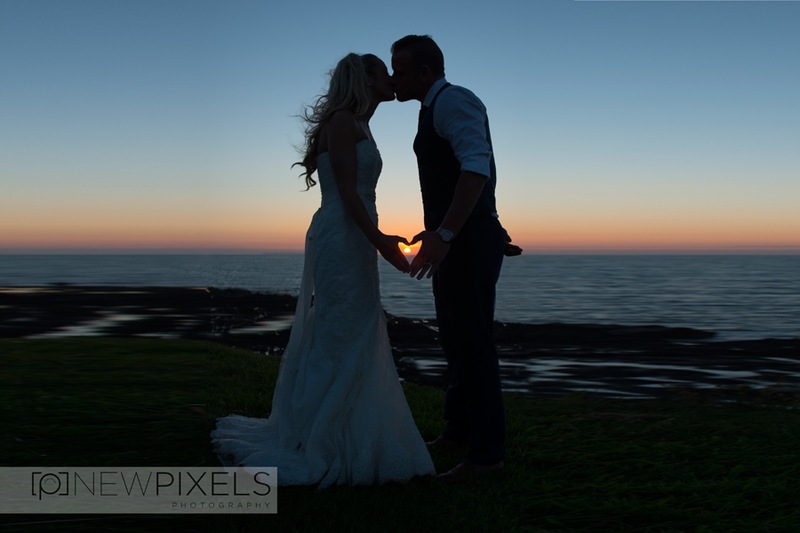 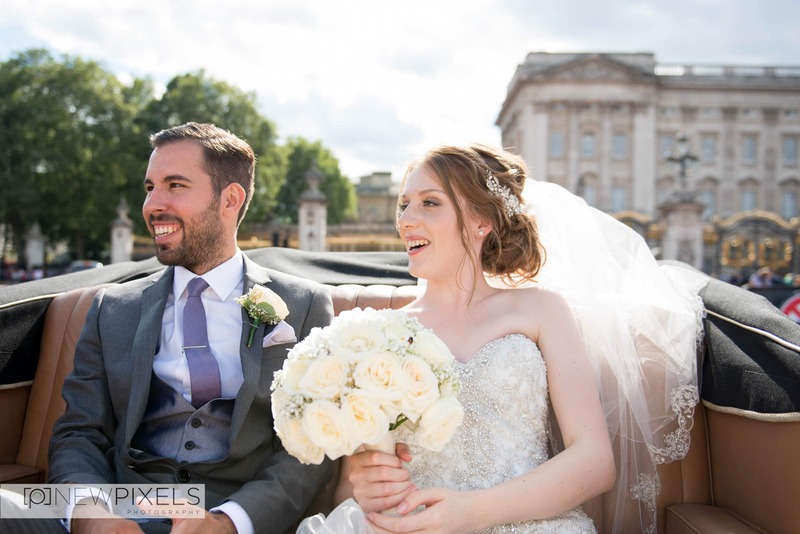 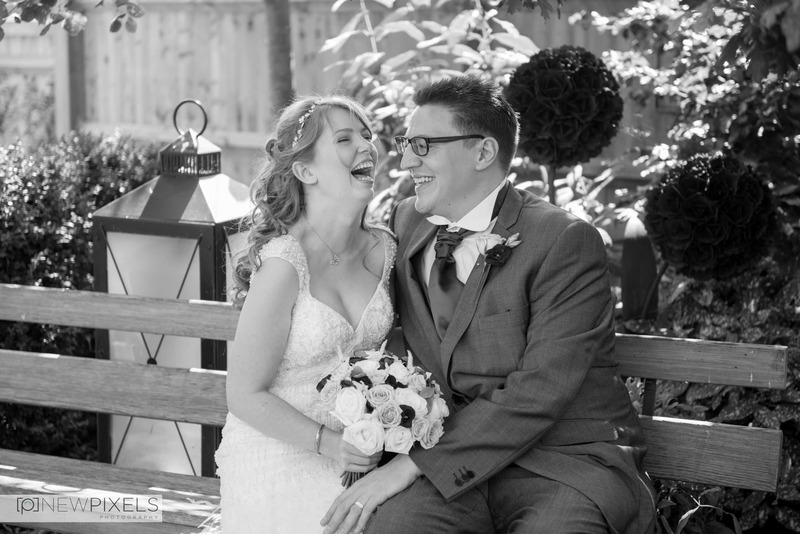 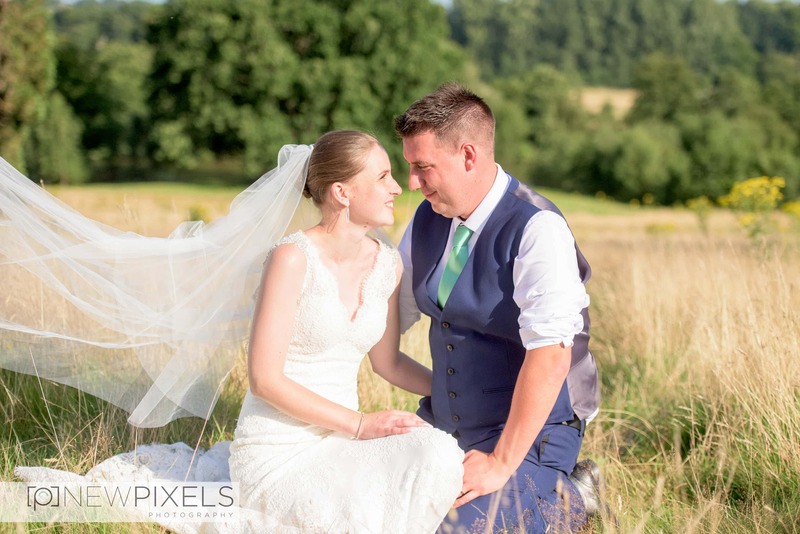 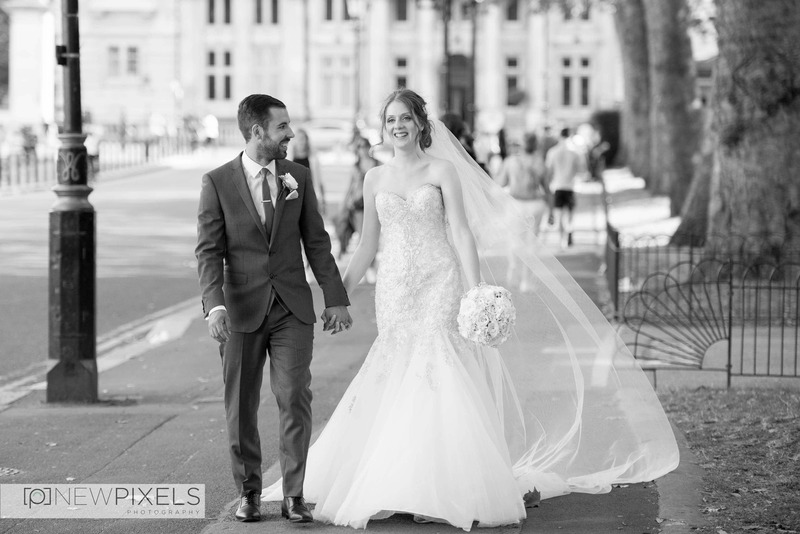 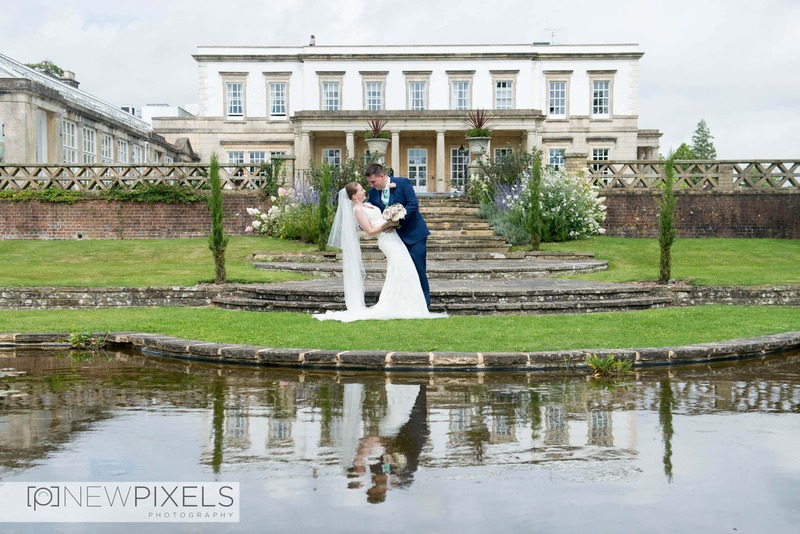 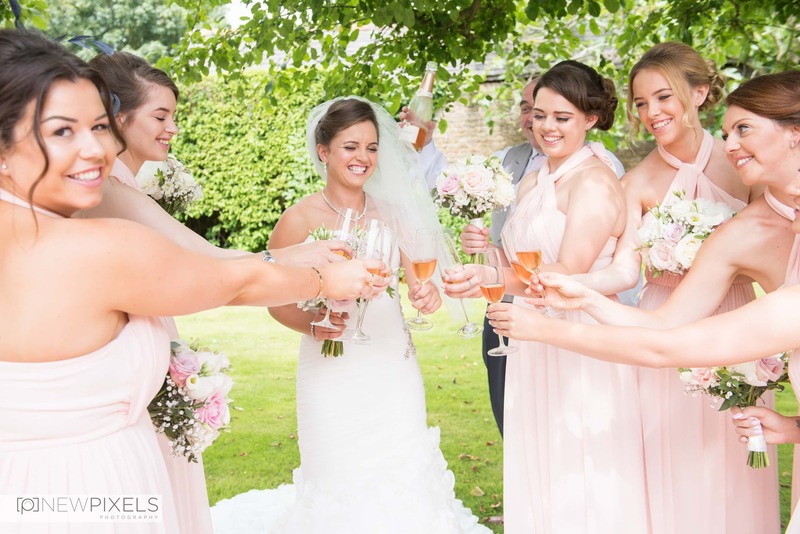 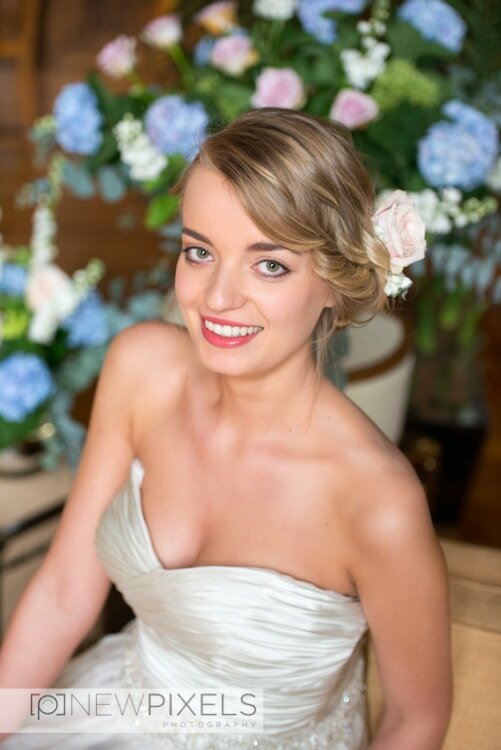 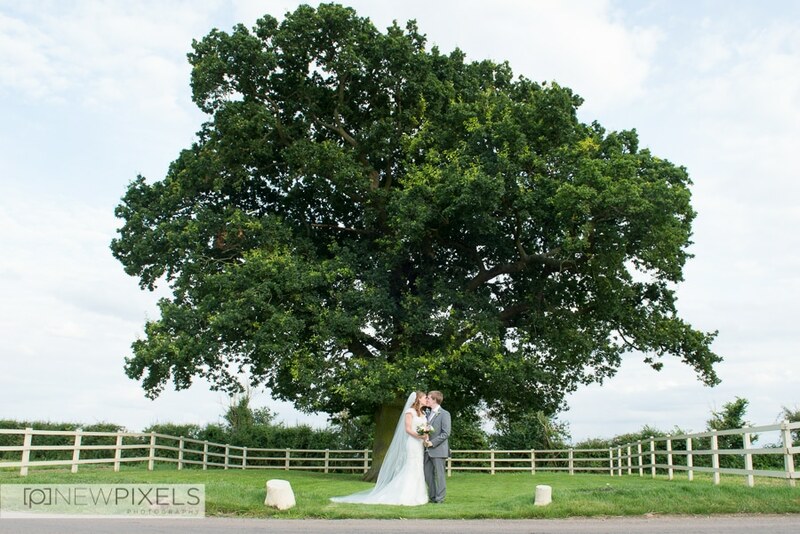 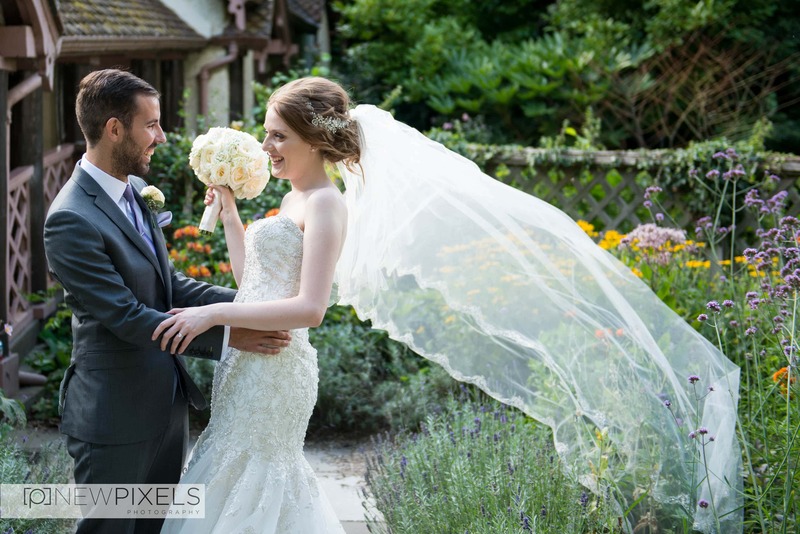 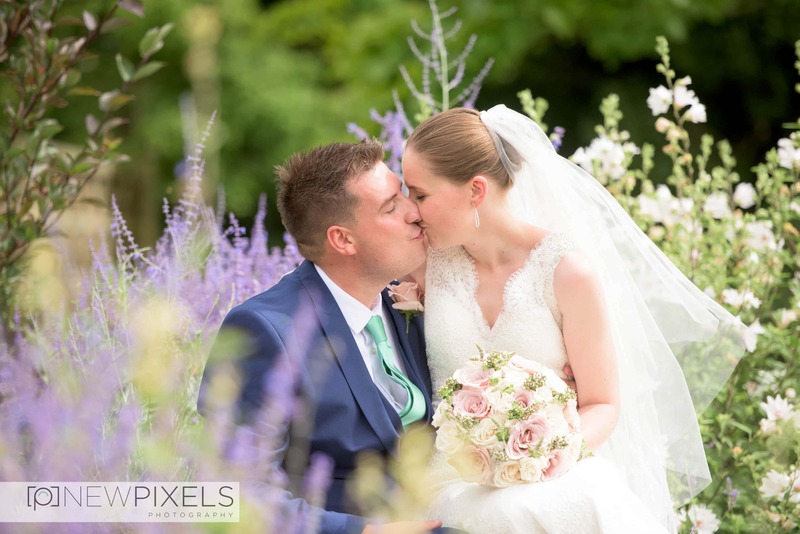 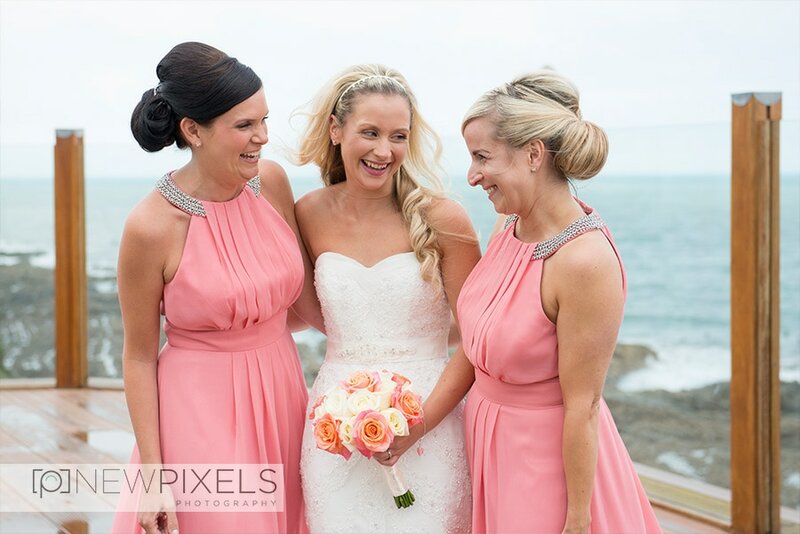 We strive to capture friendly, relaxed and enjoyable wedding photographs. 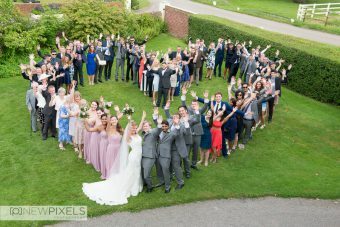 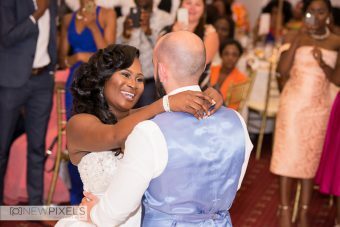 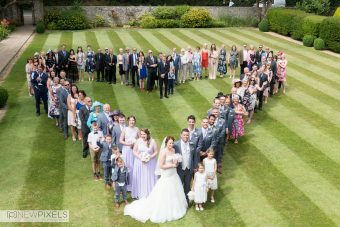 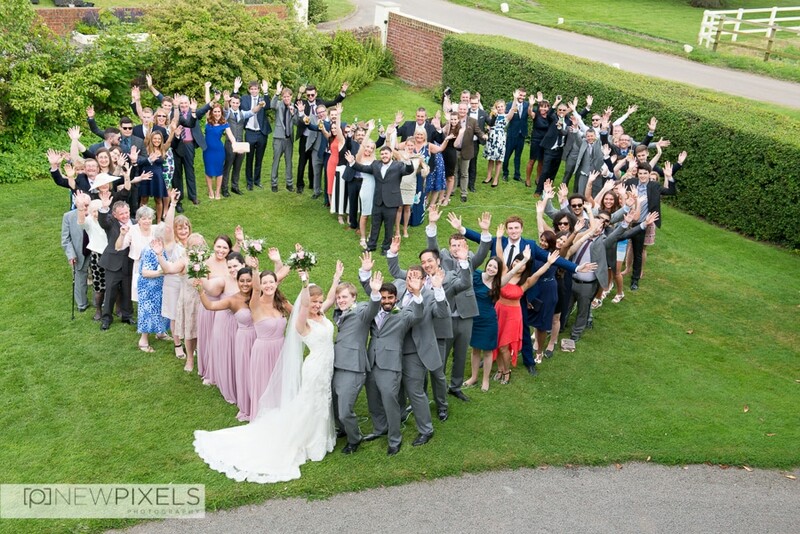 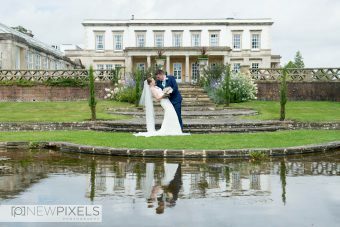 Take a look for yourself at some of the wedding photographs we have captured over the recent years. 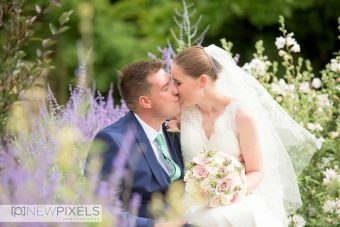 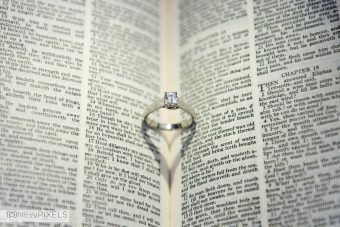 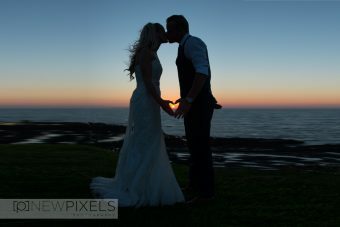 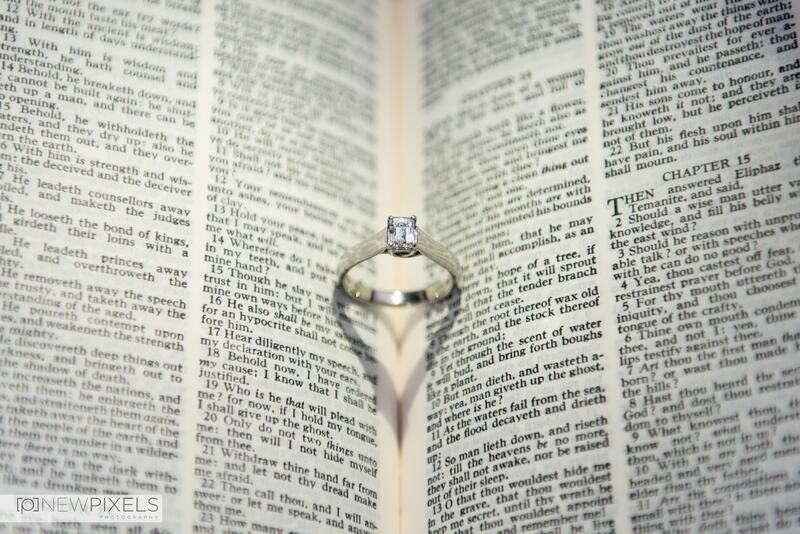 If you are looking for wedding photographers, we would love to hear from you. 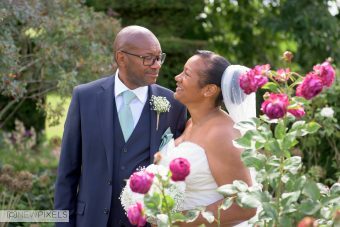 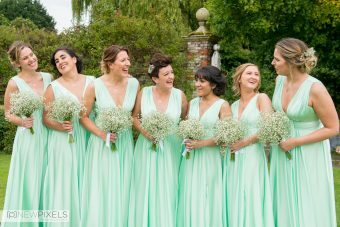 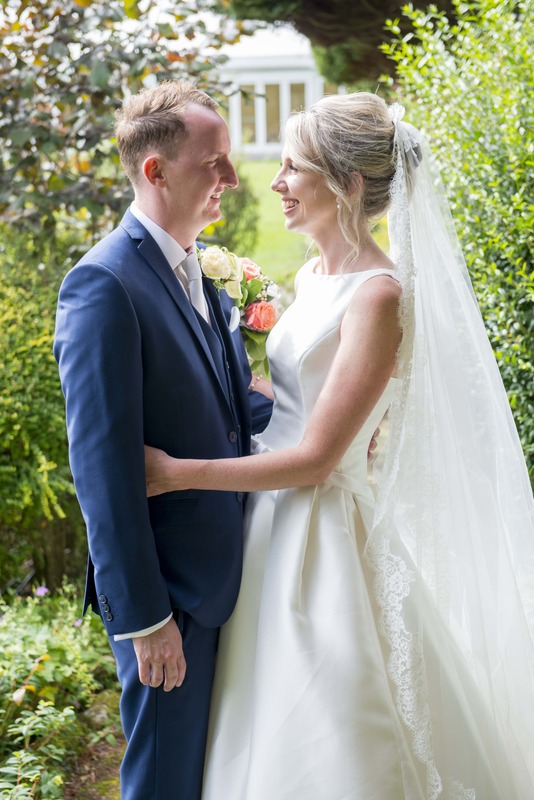 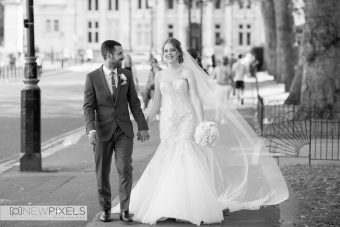 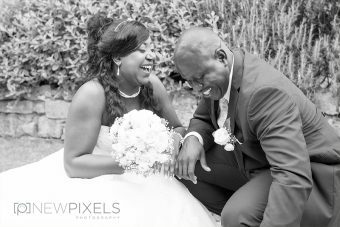 Scroll down to see images from our photographers gallery or click here to see examples of real weddings on our blog.